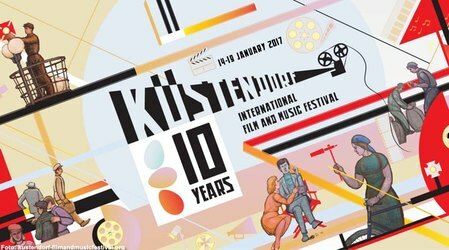 The Tenth International Film and Music Festival Küstendorf is held on 14-19 January, 2017 in Drvengrad on Mokgra Gora. 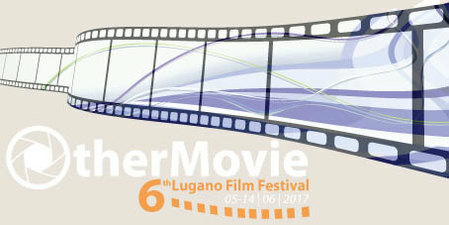 The Festival is organized by the production company Rasta International under the auspices of the Ministry of Culture and Information of the Republic of Serbia, town Me?avnik and The No Smoking Orchestra. 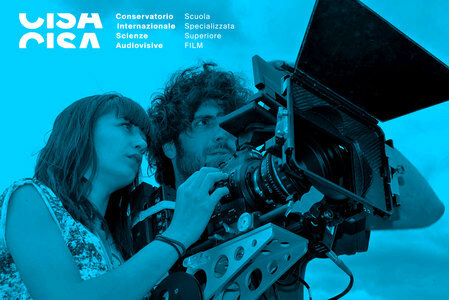 As in the previous years, Küstendorf is dedicated to emerging filmmakers and the greats of world auteur film.